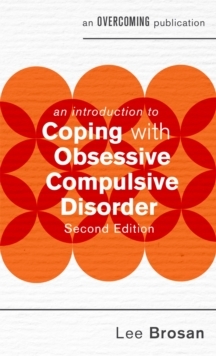 This is a new addition to the popular 'Introduction to Coping with' series of self-help booklets. 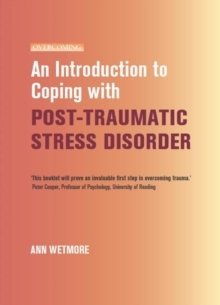 Written by one of the authors of the popular self-help title Overcoming Traumatic Stress, An Introduction to Coping with Post-Traumatic Stress offers valuable guidance for those who have gone through catastrophic life events. Such events can range from train disasters and car accidents to natural disasters such as earthquakes and hurricanes, from events such as severe electric shocks to acts of violence and abuse. 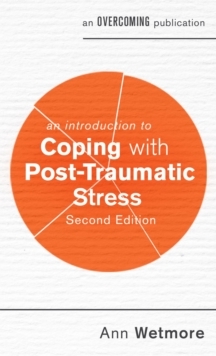 Post-Traumatic Stress Disorder is a common psychological condition resulting from such events and arises when a person's coping resources have been completely overwhelmed. 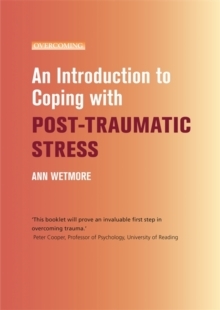 This self-help guide uses CBT strategies to help the reader to change their reactions to the trauma and find new, effective ways of coping with and overcoming traumatic stress. 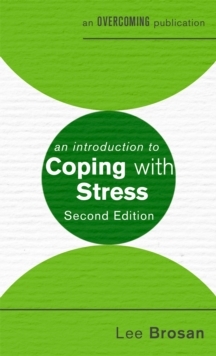 This practical booklet is also an ideal resource for health professionals and carers.